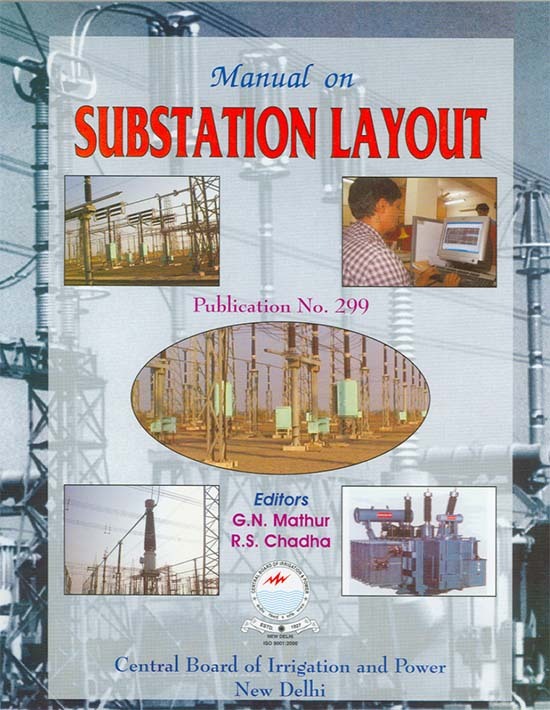 In this publication, a serious attempt has been made to cover the basic requirements and illustrations containing typical layout for various busbar systems beside brief discussion on the various components of auxiliary facilities required for a modern EHV substation including other aspects such as minimum required clearances with respect to safety, inspection and maintenance of the substation. 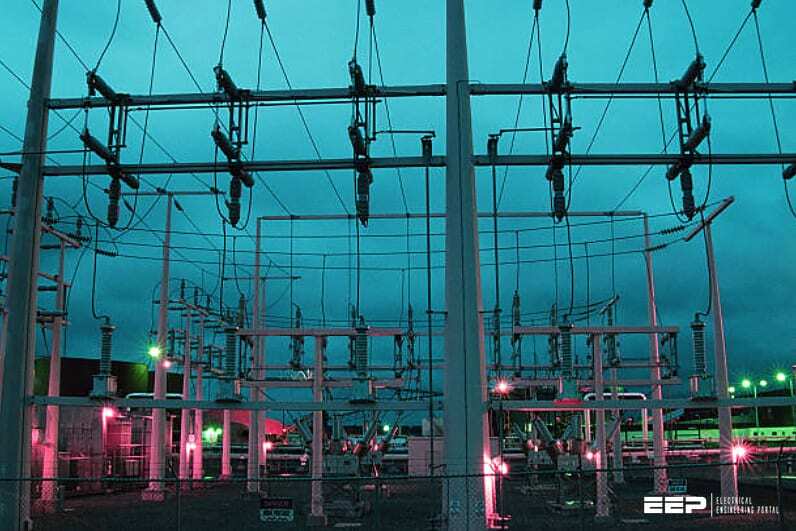 Substations form an important element of transmission and distribution network of electric power system. Basically, these provide points for controlling the supply of power on different routes by means of various equipment such as transformers, compensating equipment, circuit breakers, isolators etc. 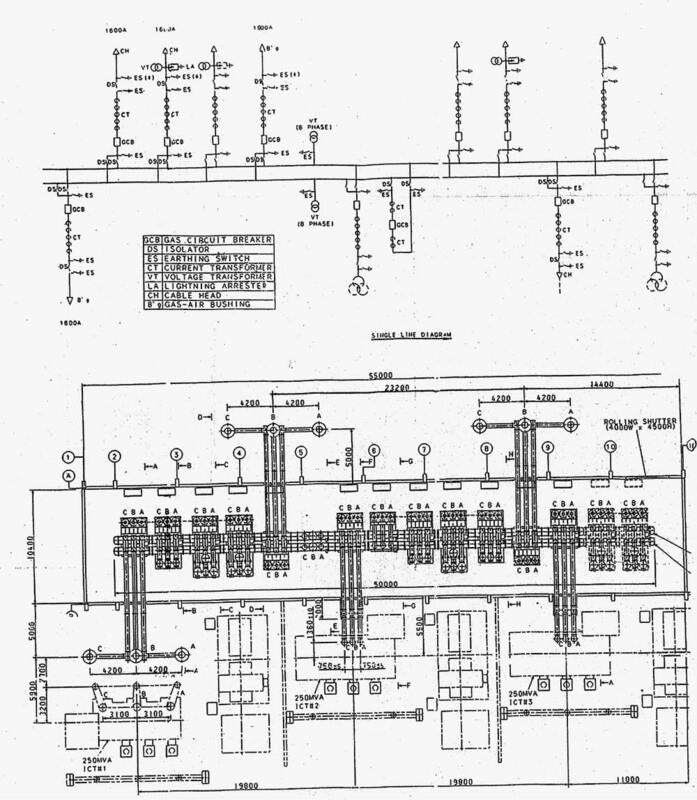 The various circuits are joined together through these components to busbar systems at the substations. While the busbar systems have followed certain definite patterns, thus limiting scope for variation, there is practically no standardization regarding the physical arrangement of the various components in the layout. For the same type of busbar system, different layouts have been used in different countries, and, in fact, in India there are variations in this regard among the various Power utilities and State Electricity Boards etc. Although standardization to a great extent is feasible, some variations in layout are inevitable in view of varying climatic and other conditions in various parts of the country. This Manual gives the basic requirement, and, for the sake of illustration, contains typical layouts for various types of busbar systems up to 400 kV system voltage. One of the primary requirements of a good substation layout is that it should be as economical as possible, which is particularly important in view of the paucity of land and rising cost of land, material and labour. To meet the large program for expansion of transmission and distribution facilities, the layout should ensure the desired degree of flexibility, reliability, ease of operation and maintenance, and safety of the operation and maintenance personnel. Besides the layout should not lead to breakdowns in power supply due to faults within the substation, as such faults are more severe than those occurring on the lines away from the substations. This Manual includes brief details about the various components of auxiliary facilities required in substation to the extent they relate to substation layout. It also covers minimum clearances and other related aspects.